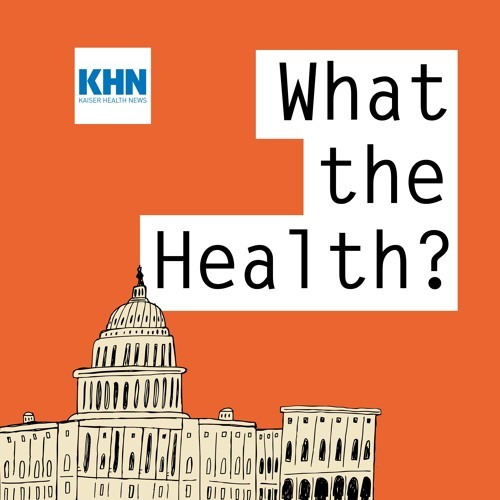 Episode 55: Drug Prices And Unicorns by What The Health? Without the market, many regs / "moving parts" are necessary. Hospitals got into the drug business.